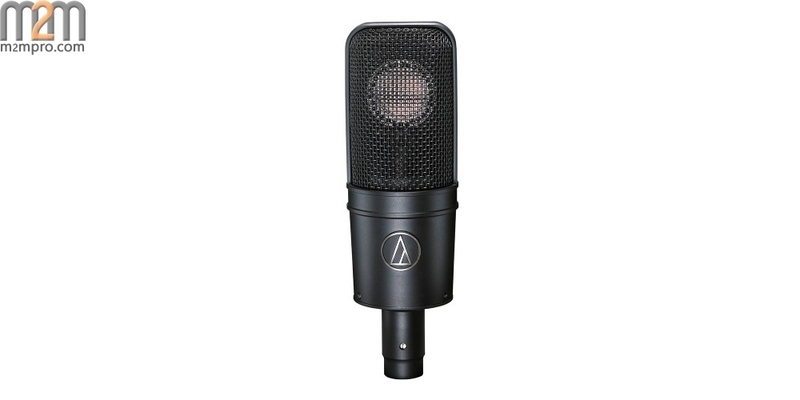 The AT4040SM side-address condenser microphone features an advanced large diaphragm tensioned specifically to provide smooth, natural sonic characteristics. A marriage of technical precision and artistic inspiration, the AT4040SM offers exceptionally low noise, wide dynamic range and high-SPL capability for greatest versatility. 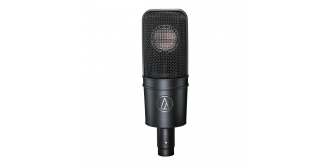 This ultra-consistent microphone may be used with confidence in a wide variety of studio and live miking applications, even under the stringent demands of digital recording systems. 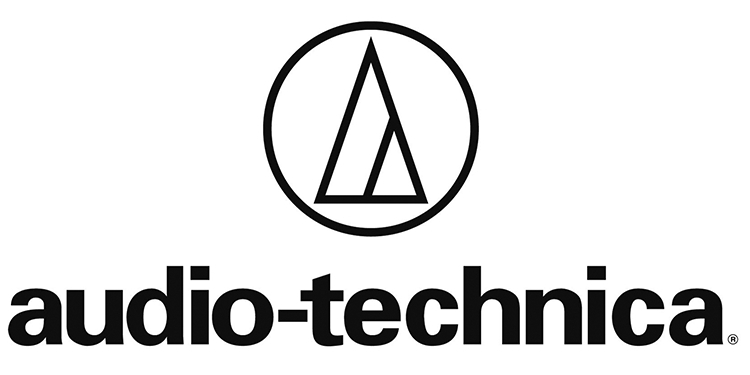 The AT4040SM's low-noise circuitry is symmetrical and transformerless, resulting in exceptional transient response and clean output signals for transparent reproduction of even the most troublesome of instruments and sound effects. Supplied with AT8449 shockmount. 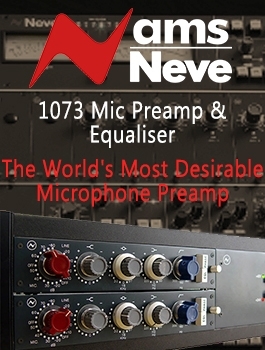 Also available with the AT8430 stand clamp, AT4040SC.